At North, creating and serving crave-worthy food is our passion. We believe every moment a guest spends with us should be one that is worth savoring. From front of the house to back of the house, we work together everyday to raise the bar on delivering the perfect handmade North experience. If you’re ready to bring your talent and passion to a place where it will be nurtured and rewarded, it’s time to go to North. Damion loves to make pizza from scratch. He brings the kind of passion and soul to his craft that makes North Italia something special. Stefahn appreciates the little things, like remembering a person's name and favorite drink. At North, a good bartender is a friendly face and a warm welcome. Morgan thinks of North as a place where passion can be seen, felt, and savored. 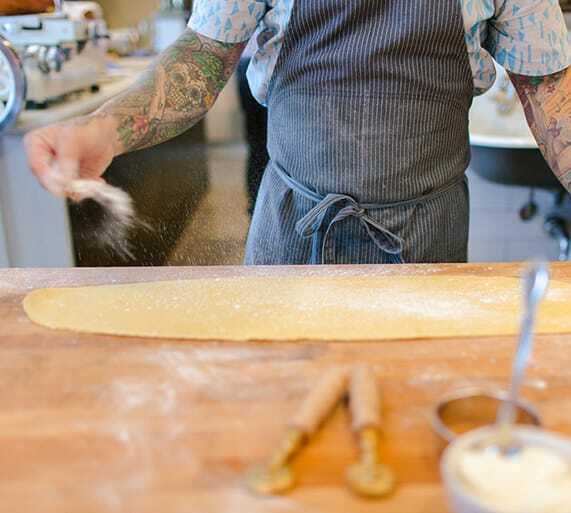 Everything is made from scratch and the people are always personable. The team at North is fluent in the language of food and wine. Vito believes people can feel your passion in the way you talk about the things you love, and in the knowledge you bring to the table. We want everyone who joins the North Italia team to feel like their talent is being nurtured and rewarded. That’s why we go above and beyond to provide our team members the benefits that will make them feel welcome, taken care of and poised for growth. Our chefs, hosts, managers and servers are friendly, serviced-focused, warm and passionate. Working with the North Italia team means sharing an experience with people who feel the same passion and dedication to their craft. Restaurant jobs come with some unique benefits. Become part of our team and enjoy perks like dining discounts at North Italia and all other Fox Restaurant Concepts. We understand that perfecting the handcrafted experience means taking care of the people who help us achieve that daily. So we try to provide every member of the North Italia team with a flexible schedule. North Italia is part of the Fox Restaurants Concepts family, an ever evolving and growing line of innovative concepts. Since 1998, we’ve been building a creative culinary community unlike any other, one that puts our people and our guests at the heart of all we do. 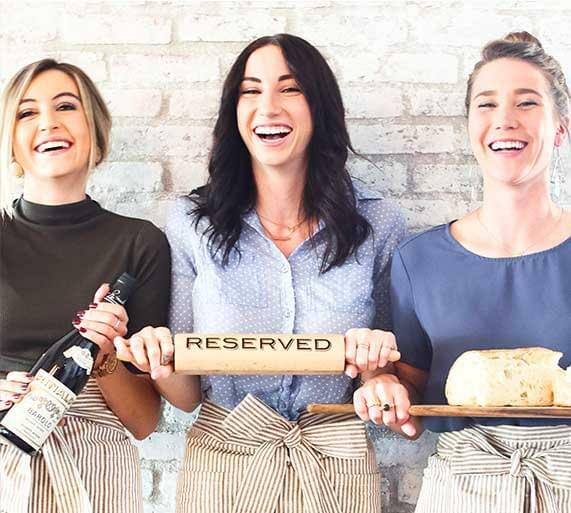 That philosophy connects all of the Fox Restaurant Concepts brands, and the amazing team members who embrace it find success all across the organization. Thanks for checking out careers at North Italia! Please click on a job to apply online. Our staffing needs are constantly changing, so we are always happy to have awesome candidates in our inbox. We will contact you if it’s meant to be!